on November 28, 2011 at 1:03 pm | Reply Kenny O.
Holy Crap!! Tomorrow ends part of my morning get settled in at the office ritual. 😦 Now I need to find something else to do for 5 minutes while I drink my coffee! It’s been a joy reading Bobby. I’ve passed on your link to many friends and I have compiled a list of some beers for me to try. Now you need to try some of our NC brews. I just found out about your 365 days at the tail end. Awesome idea. I’m gonna have to read back at some older posts. 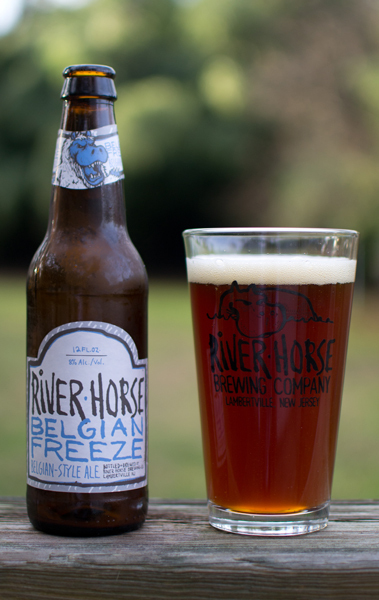 Not sure if you tried it as part of the quest, but River Horse makes a good Belgian Tripel. Thanks for visiting and commenting!!! I have tried the Tripel by River Horse and it was indeed very good. It is my favorite beer River Horse brews.